If you are an expert in retail environment, you have a working solution for a vertical or a payment offer. You’re wondering how to add the social marketing component to your solution? You are an expert in Marketing, RFID solution provider, event organizer or any other segment and you want to introduce our solution locally. You are a developer and you want to create your own application on Tag’by platform. 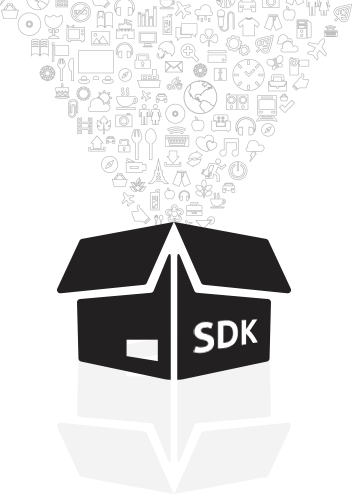 We provide the SDK and API.